The decision to adopt, not shop for your newest furry family member will change your life for good, as well as that of your new pooch. 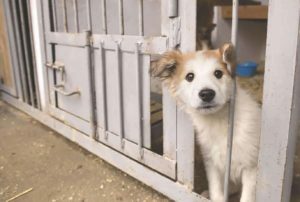 It’s an exceptional emotional experience to build a bond with a canine, it represents an inspiration for others to embrace adoption, and it gives a chance to the dog for a new, better life. Perhaps as a consequence of your decision, many other potential owners will feel encouraged and do the same. Heartwarming stories about adopting abandoned dogs fill our news feeds and magazine articles. But what happens after you bring your adopted dog home? As rewarding and amazing as this relationship may be, it takes time, patience, and above all, consistency in training your pet to adapt to their new environment. Before you get wrapped up in all the lovely and gooey aspects of raising a pooch, let’s tackle a few essentials to master that sensitive learning curve! Shelter dogs often come with baggage, which means that you as their new parent need to make sure that you’re aware of as many of their triggers and anxieties as possible. On the other hand, also prepare yourself for specific fears they might not have exhibited during their time in the shelter. For example, due to a lack of socialization paired with trauma, some pups may show signs of fear and perhaps aggression, so you’ll need to prepare. Talk to the shelter about the dog in question, as any knowledge of their history could help you create a suitable environment. Talk further with your vet and your trainer of choice, to learn the best techniques of training. Whatever the “elephant in the room” may be with your pooch, don’t forget that your love and care shouldn’t be hindered by these unfortunate circumstances, because love will help your dog heal. Once you know everything you can about your adopted dog, prepare that den of yours to greet the new guest. For some dog owners, this will be no trouble at all, especially if you’ve had dogs before. However, if you live in a large home with plenty of furniture and potential hazards for the pooch, you should make sure you have your bases covered. It’s best to lose rugs and carpets for the time being while putting the dog crate, bed, and toys in one part of your home will help them feel welcome and embrace this new nook as their own. Place the puppy pads in several convenient areas, and do your best to move cables, glass tables, glass anything for that matter, and any other hazards out of the way until they learn more about their new home. Also, place a food bowl and a water bowl in an area which they can reach at all times, and make sure they cannot chew through them. 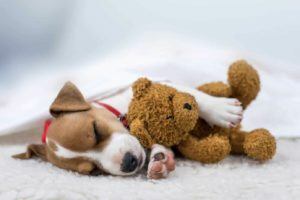 Your vet will be able to give you a rough estimate even if your new pooch is a mixed breed regarding its expected size and weight when they grow up. 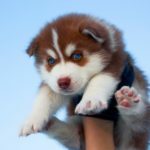 The vet also can guide you about how what and how much food your dog will need as well as any supplements or vitamins they may need to help them grow properly. Talk to your vet and choose high-quality dog food from the get-go, preferably with a clear list of ingredients so that you know precisely what your dog will be consuming. Each type of food comes with its own set of instructions as to the age and size of your pooch, and the amount you should serve. 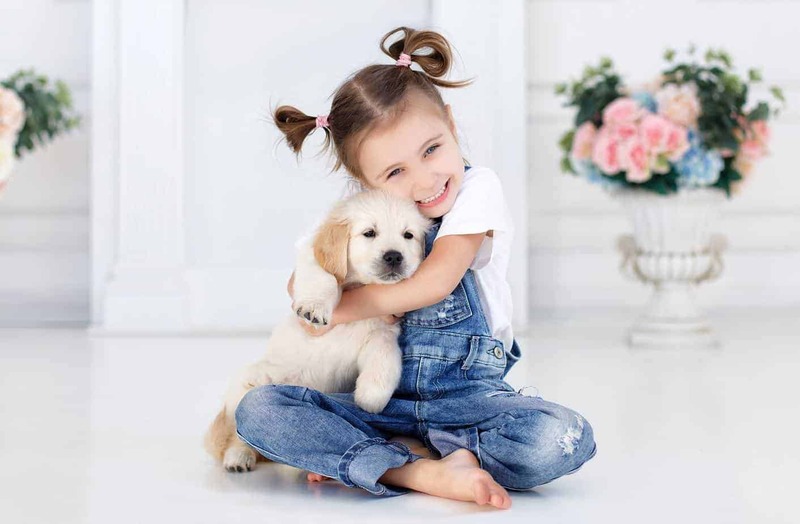 As for the timing and number of meals, they all depend on the age and preference of your dog, as well as their overall health, so your vet can guide you. Some dogs prefer to have several smaller meals per day, while some adult dogs eat only once per day. Just like kids, puppies like having a routine. Their bodies quickly adapt to a schedule that includes sleeping, regular walks, meal time, and their potty training. 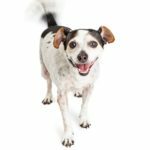 Keep in mind that depending on your dog’s age, they can hold it in for a limited period – the younger they are, the more frequent those potty walks should occur. 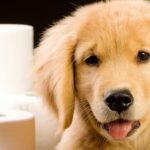 If your dog has no issues or negative associations with crates, you can start using one early on in your potty training, and help them master other tricks such as where their place is, and that they should come when you call. Daily training sessions with treats, a flexible leash, and lots of practice will give your dog plenty of motivation to learn, and they will be eager to please! As soon as your vet gives you the all-clear after the necessary vaccinations, you can slowly start incorporating walks in the doggy park, some off-leash time with dogs that are friendly and with other people. Each dog has different needs regarding exercise and levels of activity; some dogs may naturally love to play fetch, while others might need time to ask for the ball. 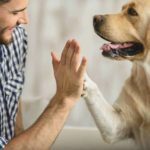 Your dog’s character will slowly develop as you teach them those basic commands, obedience, and social interaction, so use these first several weeks to observe your dog and learn about their body language. After all, this is as much of a learning period for you as it is for your new family member! 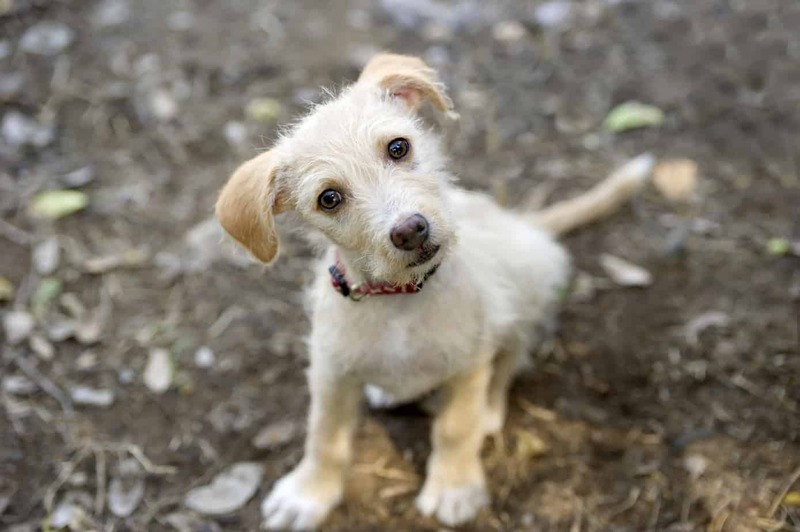 Is now the right time to add a dog or puppy to your family?